Are you in a hunt for a safe storage service? 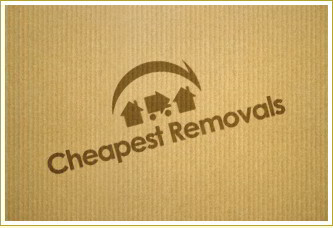 Cheapest Removals London offers you the best storage solution. We provide a safe, dry, clean and protected storage rooms. Our team owns different size containers to fit exactly your belongings. It doesn't matter for how long you need a storage service, we offer you both long and short-term services. We will take good care of your possessions. You can feel absolutely secured, there are individuals who guard your valuables 24/7. Our prices are affordable, they are based on the size of the storage you need and the time your belongings are in our save London storage location. There are no extra taxes or fees, you know exactly what you pay for. For additional information, you can call us on 020 3404 2266 and our friendly advisers will find the right solution for your personal needs. If you`re about to move your home or office and need affordable storage services, you`ll find what you need here at Cheapest Removals London. No matter how much furniture or general clutter you need stored, or how long you need a storage container for, our professional and comprehensive service is all you need. Our storage services operate in a safe and secure London location, meaning all of your belongings will be looked after twenty-four hours a day. We have highly trained staff members who are dedicated to taking care of your valuables - so you don’t have to! The rates for our storage services are based on how much storage you need and for how long. As a general rule of thumb, a single storage container will be enough to hold a two-bed flat’s worth of furniture, whereas a two-bed house could take up to four containers. 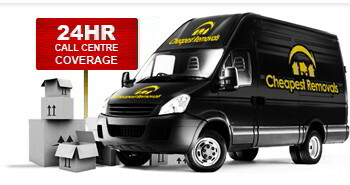 To find out exactly which storage solution is for you, please call Cheapest Removals London now on 020 3404 2266. Our dedicated staff are waiting to hear from you and discuss your needs. Alternatively you can book your storage services now via our simple online form.